Although many injuries resulting from falls are minor (cuts and scrapes), many others such as heavy bleeding, broken bones, and head and eye injuries will be more severe and could be potentially life-threatening. The most common type of fall leading to hospitalization is a fall from one level to another, such as from playground equipment, beds, tables, chairs and stairs. Falls resulting in severe or fatal injuries are usually due to falls from second story (or higher) windows. Children are capable of falling or hurting themselves at any age. A tiny baby can wiggle, move and push. An older baby can roll over, crawl and creep. 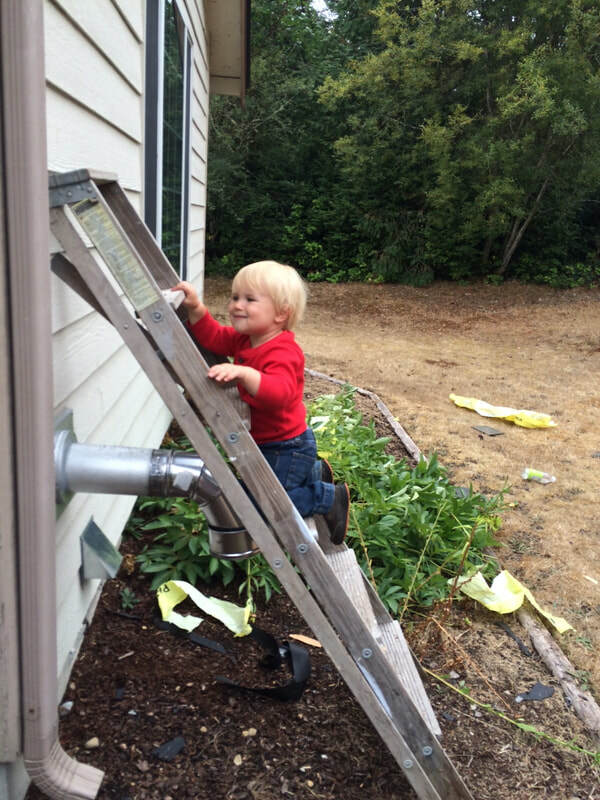 Toddlers can climb to get to places that were formerly inaccessible to them. 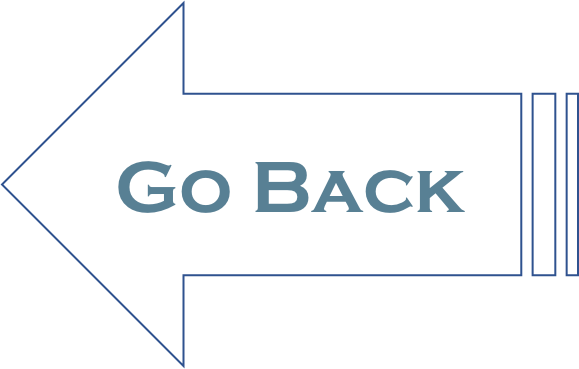 You know well, as an educator, that there is not much you can do to block the activity levels of children in your care. However, you can reduce the risk of injuries through control of the children’s environment, by teaching appropriate behaviors (both indoors and outdoors) and by careful supervision. Use infant and child equipment that is in good repair, inspected for safety and meets the needs of all children in your program. Use durable, balanced furniture that will not tip over easily. Get rid of baby walkers. Place safety gates at the top and bottom of stairs. Remove all objects from stairs. 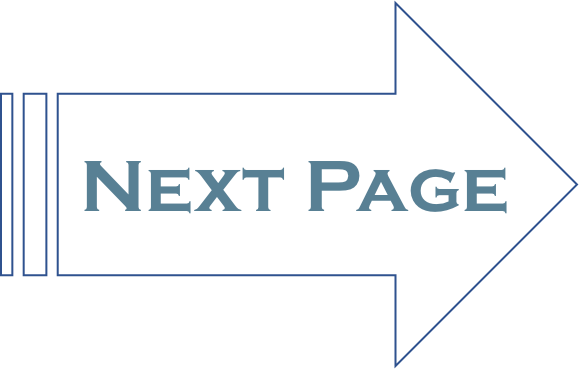 Make needed adjustments to the environment for children with mobility or other developmental needs. Keep windows screened and latched. Install window guards on upstairs windows. Pick up toys when play is finished. Pick up other objects from the floor and clean up spills quickly. Avoid highly waxed floors and stairways. Secure or remove loose mats and rugs. Use skid-proof mats or stickers in the bath. Maintain safe playgrounds. 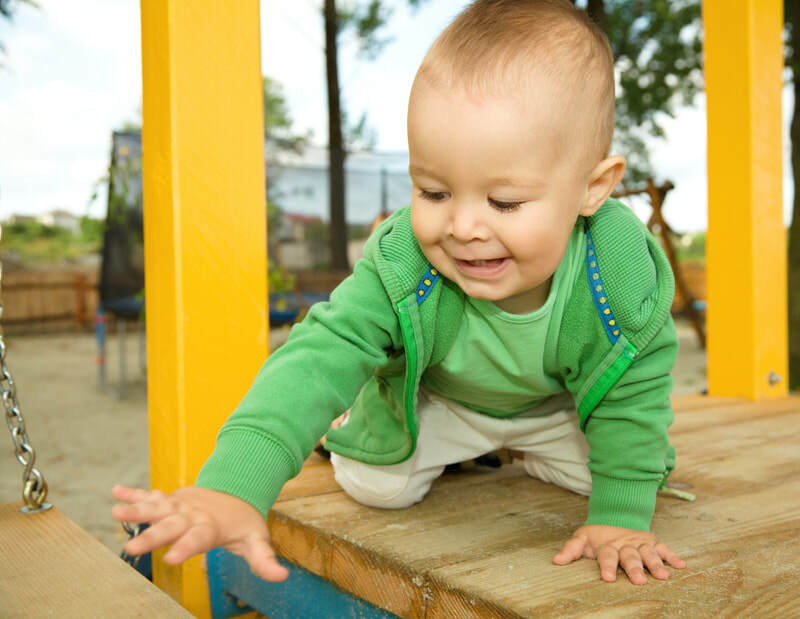 The surface under and around play equipment where children can fall should be shock absorbent and soft (e.g., rubber, sand, pea gravel or wood chips).